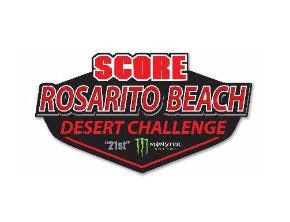 Garden Grove, CA - RACELINE Wheels has inked a deal to become the new Official Wheel Sponsor for SCORE International – the World’s Foremost Desert Racing Series. This monumental deal aligns two companies that have excelled at providing off-roading enthusiasts with performance driven events and aftermarket wheels. 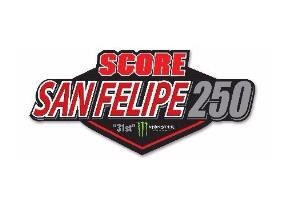 With 2017 marking the 50th Anniversary for SCORE Baja 1000, it could not have come at a better time for two formidable companies to reach an agreement. 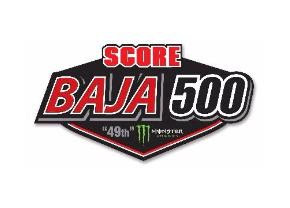 As the season opens with the Annual SCORE San Felipe 250 in Baja California, Mexico (March 29 to April 2), the four-race, internationally-televised 2017 SCORE World Desert Championship will culminate with the 50th anniversary celebration of the legendary SCORE Baja 1000, the oldest continuously held desert race in the world. 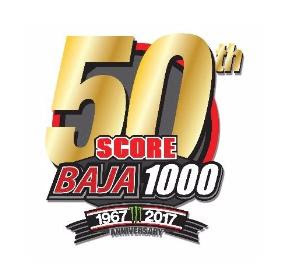 “RACELINE Wheels is extremely excited to be the ‘Official Wheel’ partner of the 2017 SCORE World Desert Championship and we are proud to be able to celebrate not only their 50th Anniversary SCORE Baja 1000, but also the legacy it has built with the global off-road motorsports community,” says Bruce Higginson, the President of RACELINE Wheels. RACELINE Wheels is the preeminent leader in aftermarket wheels for both consumer and off-road racing vehicles. Developed as a result of their deep-seated roots in off-road racing, the same performance driven technology has been adapted to create a consumer line of wheels, which are as noteworthy as their award-winning counterparts which have dominated off-road racing events globally.